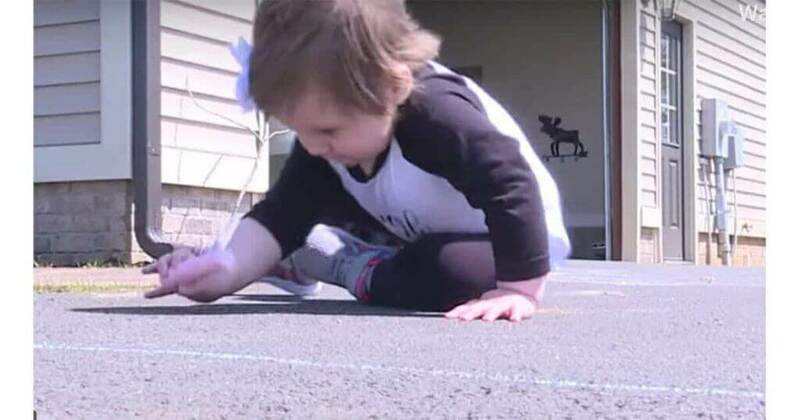 Molly Hughes is only 21 months old, and her family is currently giving thanks after she’s entered remission after being diagnosed as having Stage 4 serious cancer. Sources say Molly was found to have neuroblastoma and was forced to remain in the hospital for more than four months. During that time, she went through intensive, arduous treatments, but she refused to give up. Turns out Molly is a fighter. Her story spread across social media with the hashtag #MollyStrong, with her friends and relatives rallying around her. Throughout, their faith in her never wavered—they always believed she’d overcome in spite of the odds. Sure enough, more than a hundred days after the terrible diagnosis, Chelsea has shared how she got a call that would change her life forever. And it was good news, a far cry from that first, world-shattering phone call so many months back. 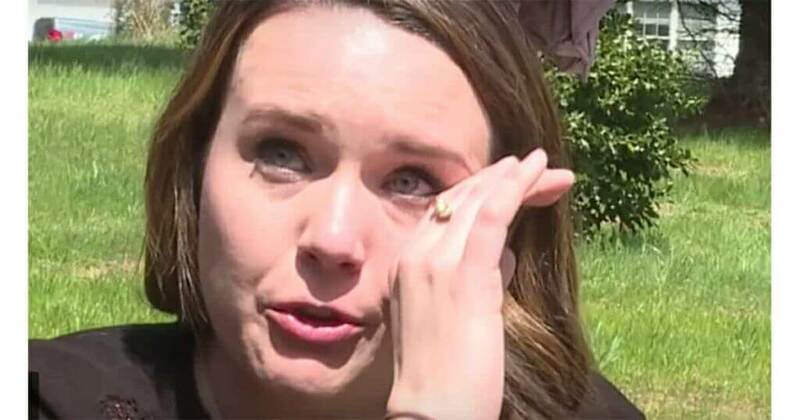 Molly's mom also says that prayer helped Molly fight through terrible times. We are intensely grateful that sweet Molly has managed to overcome such a horrible disease. But there are still so many kids in the world who may not be as fortunate while there’s still no cure. Help us share Molly’s story so that we can stand together and fight cancer! Woman nervously hands this to a cop and walks away. Now his post is going viral.